LISTEN NOW! Greg, John, and Pat discuss the true meaning and joy of celebrating Hanukkah. They continue to discuss the blessing the Jews are. We have the Bible today because of the detailed faithful stewardship. They continue to share in the joy our Jewish brothers and sisters are enjoying as they look to a new bright year. According to CBN News Thousands of Israelis come to Jerusalem’s Old City at Hanukkah each year to celebrate and see the lights. 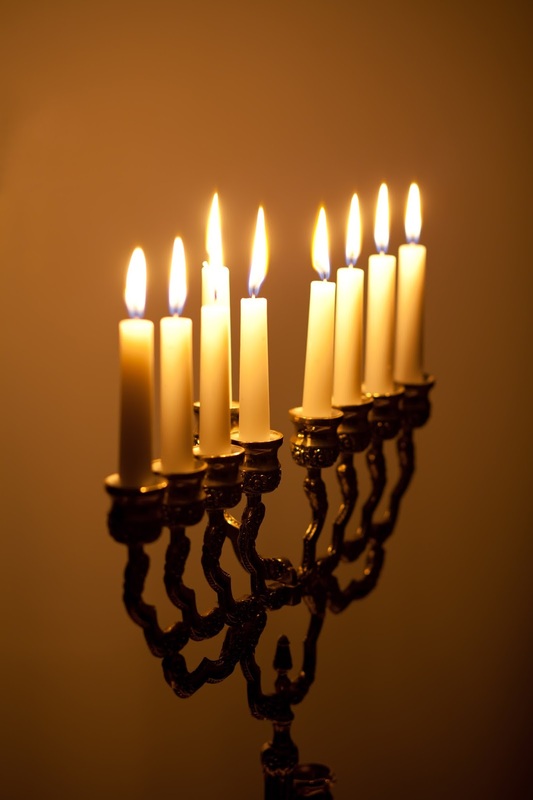 For eight days, Jewish people around the world celebrate Hanukkah, a holiday marking a great victory 2,000 years ago. Thursday is the last day of Hanukkah this year. They continued to discuss centuries of persecutions the Jews endured like forced to eat pork, forbidding Sabbath observance, Torah reading and circumcision yet the Jews still continue to remain as a people. Today you are seeing persecution exist against the Jews. They encourage us to remember our Jewish brothers and sisters and their contribution and join them in their celebration for a bright future.